The point is – what adult would tolerate working all day at a desk that was way too high? Companies spend a fortune supplying their workers with wrist supports to avoid carpal tunnel injuries and screen guards to protect employees vision. 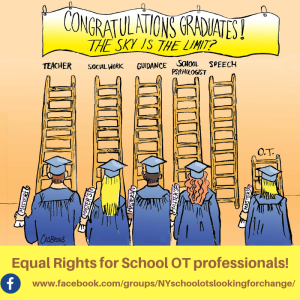 Shouldn’t we make sure our students are in the proper position, too? 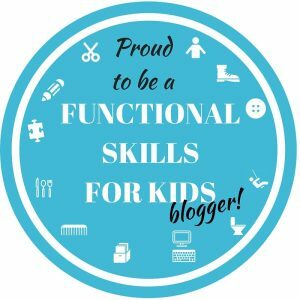 This month’s topic in the “Functional Skills for Kids” blog hop is the School Day Functions, so check out the landing page for the rest of our posts and information on all things related! 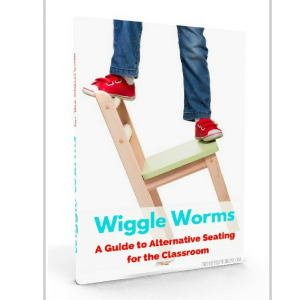 Get 50% the Guide to Alternative Seating for the Classroom until August 31st! Sidenote- this is NOT the teacher’s fault. Educational programs don’t even bother to teach about handwriting, why would they mention positioning? A survey conducted by Handwriting Without Tears found that 85 percent of teachers had not received any training to teach handwriting as part of their undergraduate or post-graduate degree coursework (Stepping Into Handwriting 2011). 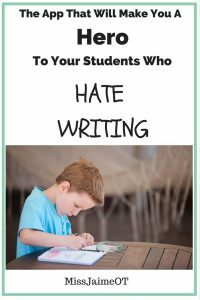 “Educational programs don’t bother to teach about handwriting, why would they mention positioning? 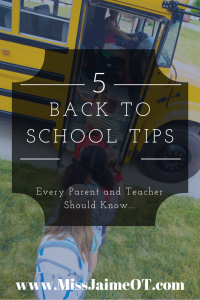 Here are the most important things every teacher needs to know. The furniture needs to be the correct size. 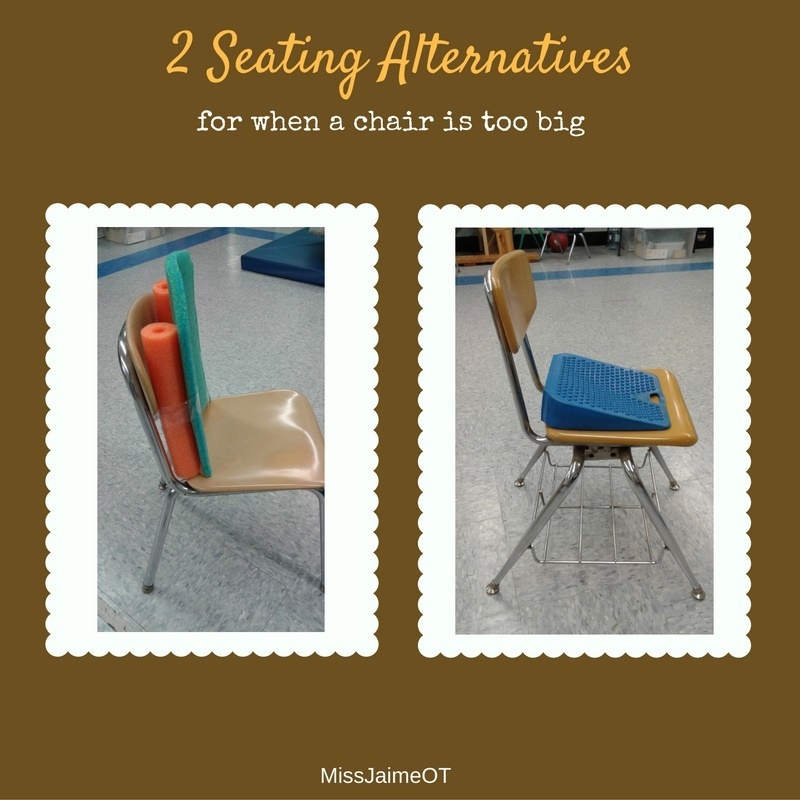 Please make sure your students are sitting at a desk or table that is properly sized for them (AOTA, 2011). 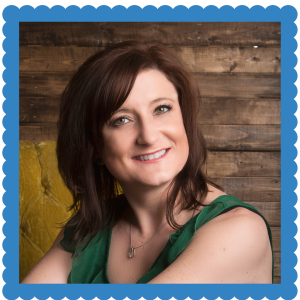 Handwriting expert Katherine Collmer reports that the majority of children are positioned in an ergonomically incorrect manner at school (2016). 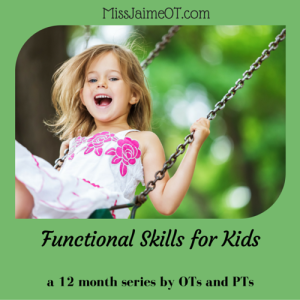 This impacts their attention, postural control, and stability for fine motor and graphomotor (handwriting & drawing) activities. f) the child can’t sit with their back against the back of the chair and their feet on the floor at the same time. 3. It is the teacher’s responsibility to do their very best to put children in furniture that fits them. It’s perfectly understandable if the furniture isn’t available, but before accepting that situation, ask these questions. a) Is the furniture adjustable? If yes, it’s the custodian’s duty to adjust the furniture. But first, the teacher must ask them to. b) Is another chair or desk available in the building? Ask the principal, custodian or other teachers who may want to swap. c) Can I find a way to adjust this furniture to make it work? 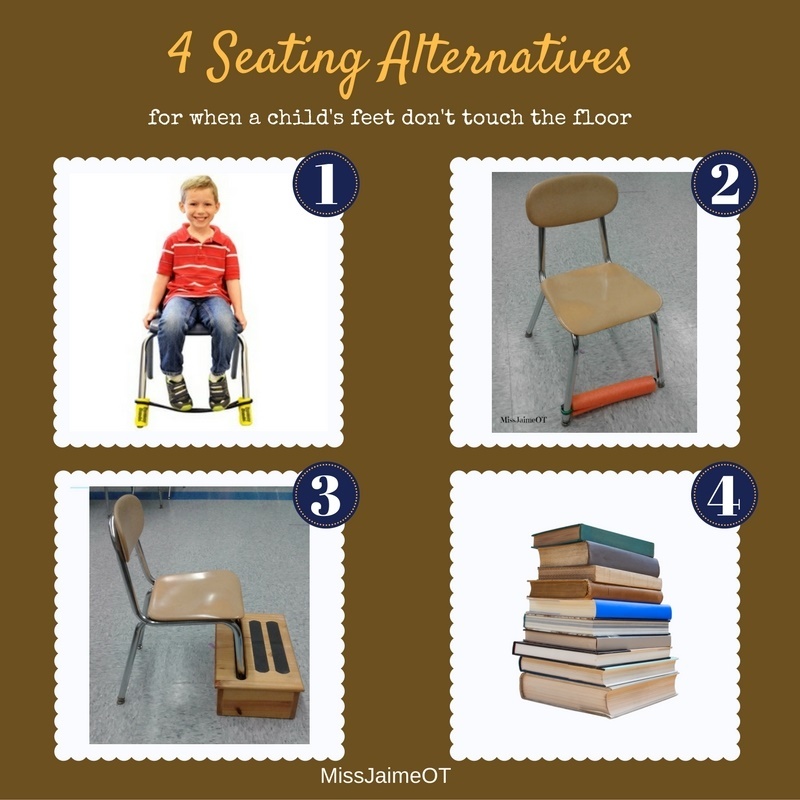 Adding a block of books or some “bouncy bands” may do the trick of getting a child’s feet supported. There are also many other ways to adjust furniture so that a child can work comfortably throughout the day. 1. Bouncy Bands – although Bouncy Bands are marketed for kids who “need to move”and are fidgety, they are also great for giving support to children’s feet. When a chair is too big, a child tends to kick and swing their feet. 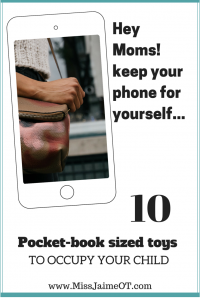 This can make a child look fidgety when it’s really a case of poor positioning. 2. A Pool Noodle and a Bungee Cord – this is a quick fix. Although not ideal, it can give the feet some support and give resistance or “heavy work” to kicking feet. 3. The Jett Step – This handy tool was designed by a Physical Therapist to provide appropriate support to a small child whose feet didn’t reach the floor. It’s available in different sizes, too! 4. The “Old Book Trick” – Use old textbooks, stacked up and taped together under a child’s feet. A few inches can make a big difference in helping a child get comfortable. 1. A Foam Boogie Board and Pool Noodle- this is a creative OT hack that costs $2 with materials from the Dollar Store. Cut the Pool Noodle to the height of the backing, then use packing tape to secure the two Pool Noodle “posts” Put your foam boogie board in front of the noodles and BAM – you just made that chair about 4 inches smaller. This will provide better back support for a small child. 2. A Cushion Seat is a classic OT trick that is often used for kids who are “sensory seeking”, but it can also be helpful when a chair is a bit too big. It can support a child as they sit, allowing their arms to reach the desk comfortably. DON’T TAPE YOUR NAME TAGS TO THE DESK UNTIL YOU MEET THE CHILD! 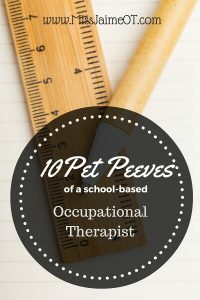 I mentioned in my post 10 Pet Peeves of a School Based OT that it’s important not to label the children’s desks with names until you meet them. The lure of name tags and packing tape is really strong, BUT – you need to see how big the child is before you assign them a desk. AND – please don’t be upset if this is you- but if your desks are all the same size, you are not setting up your classroom for optimal success. Avoid the temptation to have everything the same size, lined up perfectly. Your kids won’t all be the same size- their desks shouldn’t be either. 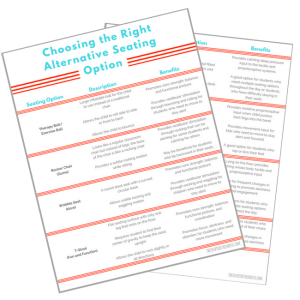 Free “Choosing the Right Alternative Seating Option” Handout! Collmer, K. J. (2016). Posture, seating, and movement: Links to Learning. 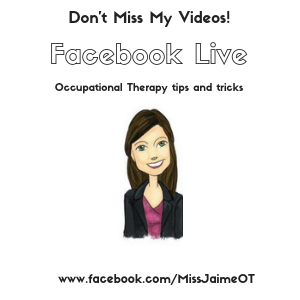 In Handwriting Development Assessment and Remediation: A Practice Model for Occupational Therapists (pp. 142-143). Waymart, PA: Universal Publishing. Henderson, A., & Pehoski, C. (1995). Hand function in the child: Foundations for remediation. St. Louis, MS: Mosby. Stepping Into Handwriting. 2011. Cabin John, MD: Handwriting Without Tears. Great tips! I love the cheap seating alternatives. 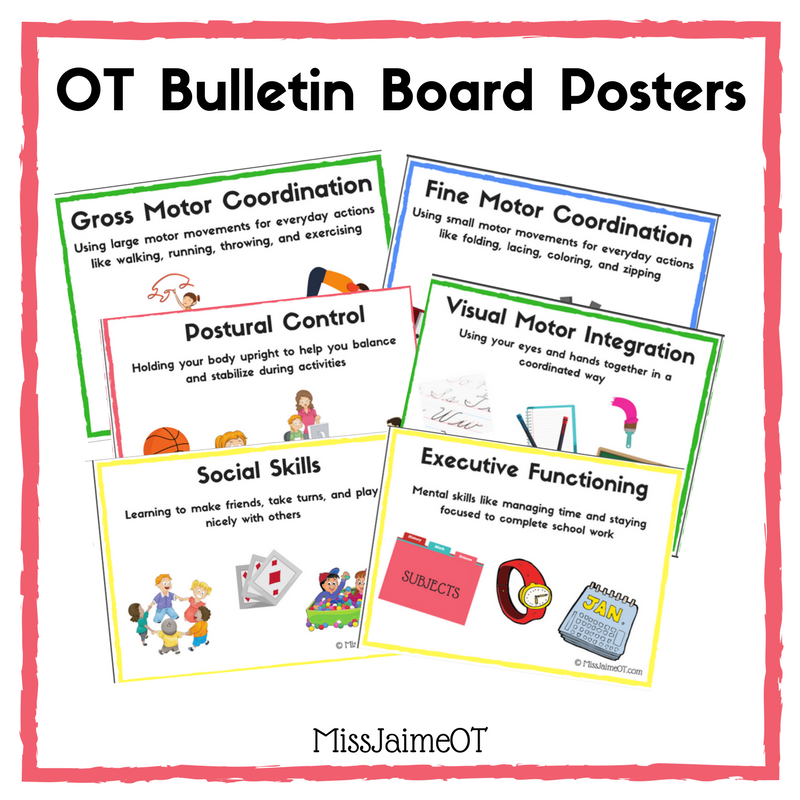 This is perfect for school-based OTs, teachers, and parents as we head back into the school year. Love you Jamie ? Your love for the kids ALWAYS shines through! I like that you mentioned how kids should have both feet on the floor when seated properly. I can imagine that kids need to be comfortable to learn at their best. It would be wise to have a couple different size chairs in case you need them for certain students. 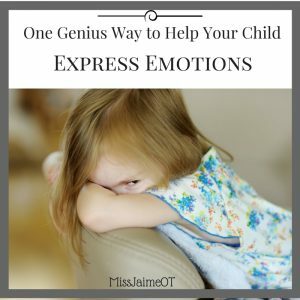 This is an awesome resource that I will be sharing with teachers!! Thank you!! Thank you so much @empoweringot!